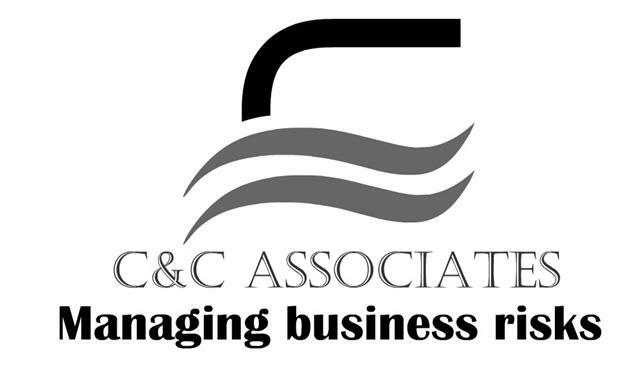 Risk Management Think Tank provides a way for members to develop their own business interests by working with business enterprise risk experts who can contribute their experience to solving other members business problems. What are the key risks facing business leaders and how do you manage risk better? Our Risk Management Think Tank will provide business intelligence and improve your risk knowledge. Each enterprise risk exposure and corporate challenges are known and unknown. Share risk knowledge and best practice in risk management. Business leaders entrepreneurs and risk professionals collaborating on better business protection and faster business growth. Develop a more risk based enterprise wide holistic approach to setting strategic objectives. Manage operational risks more cost efficiently. Produce more successful business projects to grow faster more confidently. Developing strategies to enable organisations to hire employees and consultants to fill skills gaps quicker cheaper and more profitably. Risk Management Think Tanks risk management expert-led forum to find and promote best business practices for greater success in management operational and strategic risks. Members find practical ways to protect their business enterprise better and grow faster. What are the most urgent risks facing your enterprise? Find the best risk management tools and solutions for your enterprise. BusinessRiskTV and its business partners will contact you about Risk Management. Effective enterprise risk management ERM will enable you to achieve what you want more easily not make you do boring things that distract you from your key business objectives. 20 percent of you will think this is tosh. 20 percent know what they are doing and why. The rest may welcome a little help and guidance. Get more out of ERM for the benefit of their own business with our Risk Management Think Tank. BusinessRiskTV Risk Forums and Enterprise Risk Management Think Tank is a risk expert led not for profit risk management think tank that promotes enterprise risk management best practices and procedures to help improve business decision making around the world. 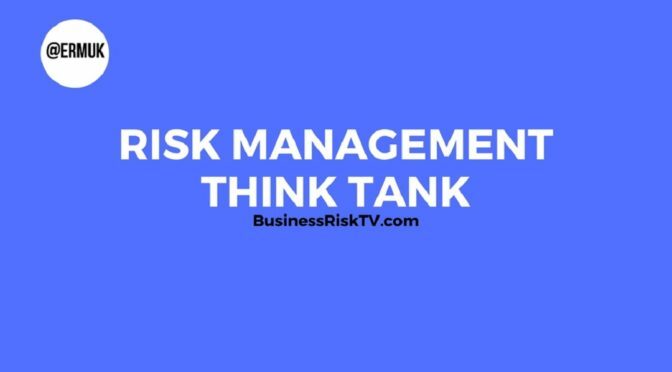 BusinessRiskTV and its business partners will contact you with more information about Risk Management Think Tank membership and issues surrounding protecting businesses better and growing faster. Subscribe to our Risk Management Think Tank. BusinessRiskTV and its business partners will contact you with the latest upcoming Risk Management Think Tank events workshops and webinars. Find risk management jobs. 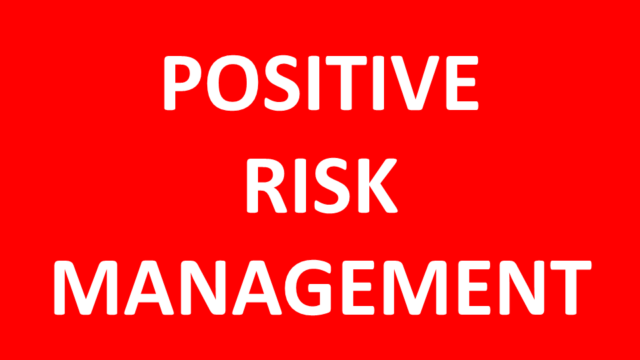 Post risk management job vacancies for free on our risk management jobs board.